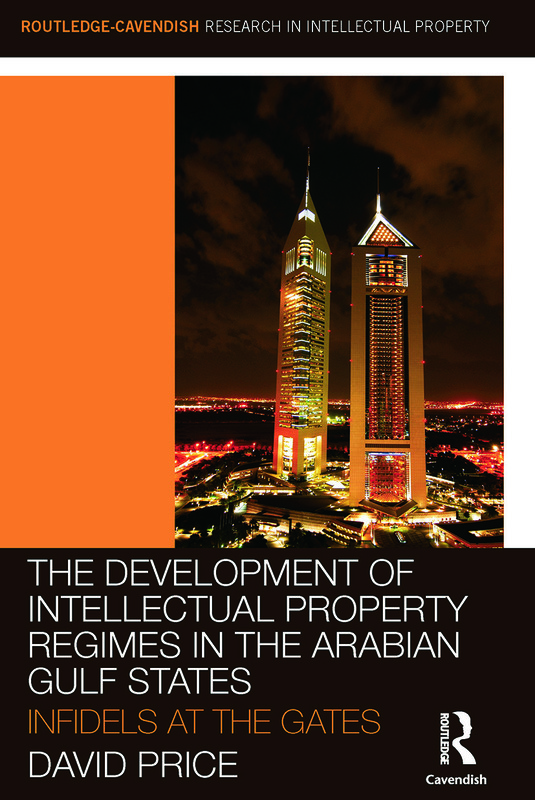 This book examines the development of national legislative regimes for the protection of intellectual property rights in the Arabian Gulf states: Bahrain, Kuwait, Oman, Qatar, Saudi Arabia, the United Arab Emirates, and Yemen. David Price analyses IP rights in these states in the context of WTO membership, and consequent compliance with the requirements of the WTO’s TRIPS Agreement. The challenges of domestic enforcement of the states’ IP laws receive critical attention. A particular focus of the book is on foreign forces which have shaped or influenced the character of the states’ IP protection regimes. It includes commentary on the contribution of foreign states, the WTO and WIPO in the pre-TRIPS and TRIPS compliance stages, and the US bilateral trade strategy for pursuing IP protection standards that exceed those enshrined in TRIPS, and the impact of these forces upon the states’ enforcement performance. The role of the Office of the United States Trade Representative (USTR) and the Special 301 provisions as a powerful tool in the US’ bilateral strategy receives particular attention. The intellectual property laws of these states have been developed virtually in the span of a single generation, and the process of change is continuing. As such, this book will interest practitioners both in and outside of the region, and those with an interest in intellectual property law, comparative law, Middle East legal systems and affairs, and international trade.